While there are countless inspiring women in the motorcycle world today, these five Instagram profiles show off exactly why women who ride are so awesome. Check out the pics and profiles below to read about and see exactly what we mean. 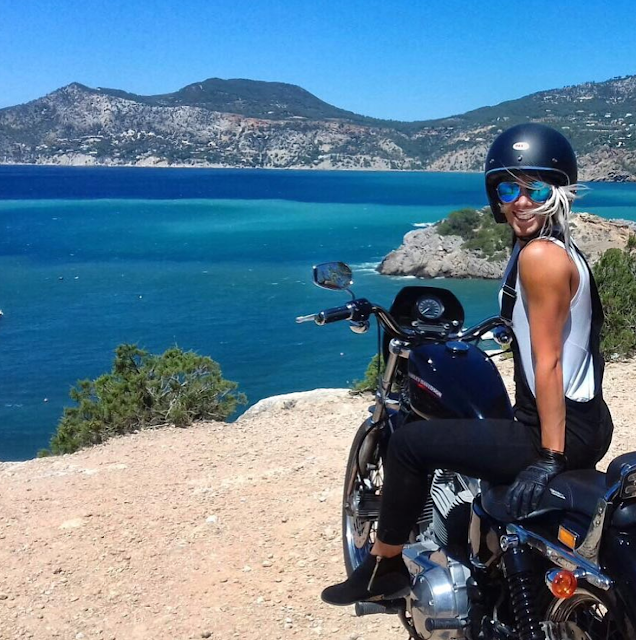 This woman’s biggest passions are riding and traveling - plus, she’s got big dreams to fully customize her own one-of-a-kind motorcycle. Originally hailing from St. Louis, Missouri, Laura is the publisher of a sustainable building magazine, but has gone viral online due to her travels through Asia, including Vietnam. Click here to learn more about her incredible story and HILO project. 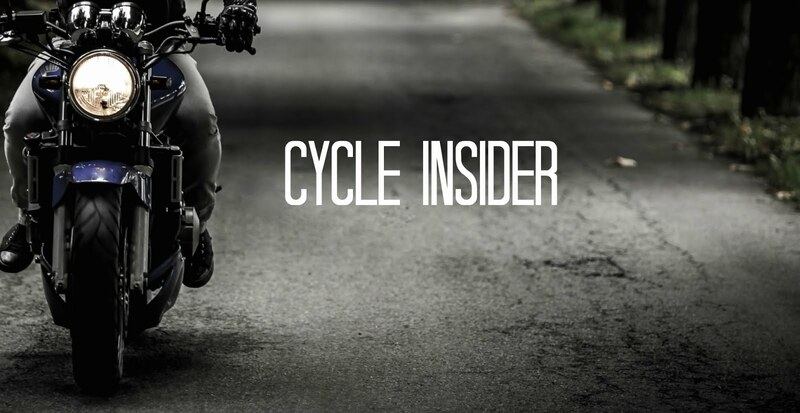 This account is actually exactly what it sounds like - a huge compilation of professional photographs of the modern biking woman. 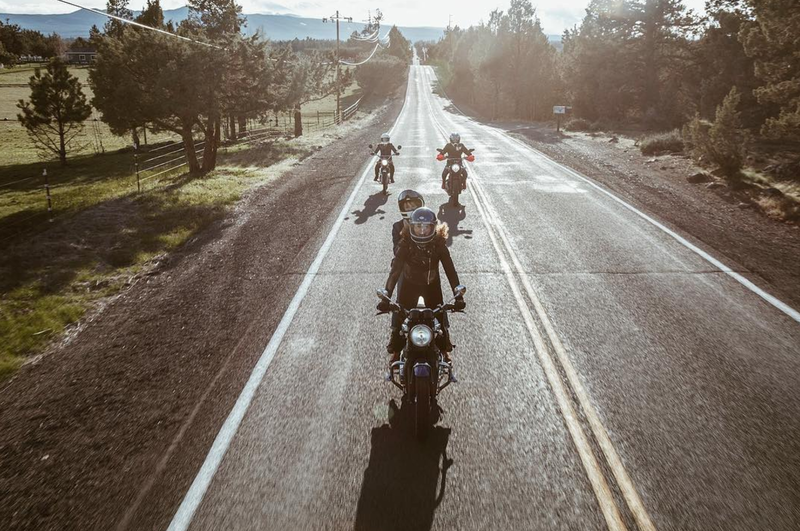 An international group, Women’s Moto Exhibit photos are submitted by riders all over the world, and their profile reps a culture of daring, adventurous girls who ride. 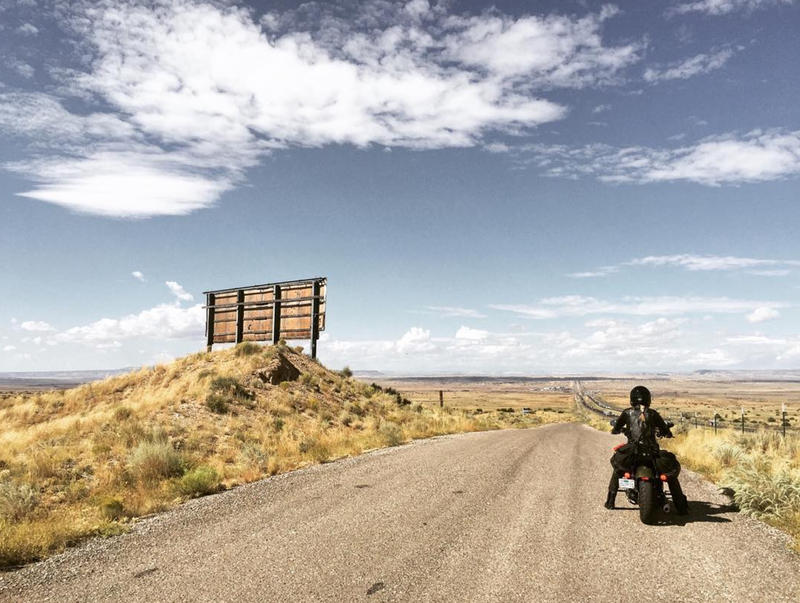 Based out of the Pacific Northwest, this is the Instagram account of a company that runs motorcycle adventure camps and trips. 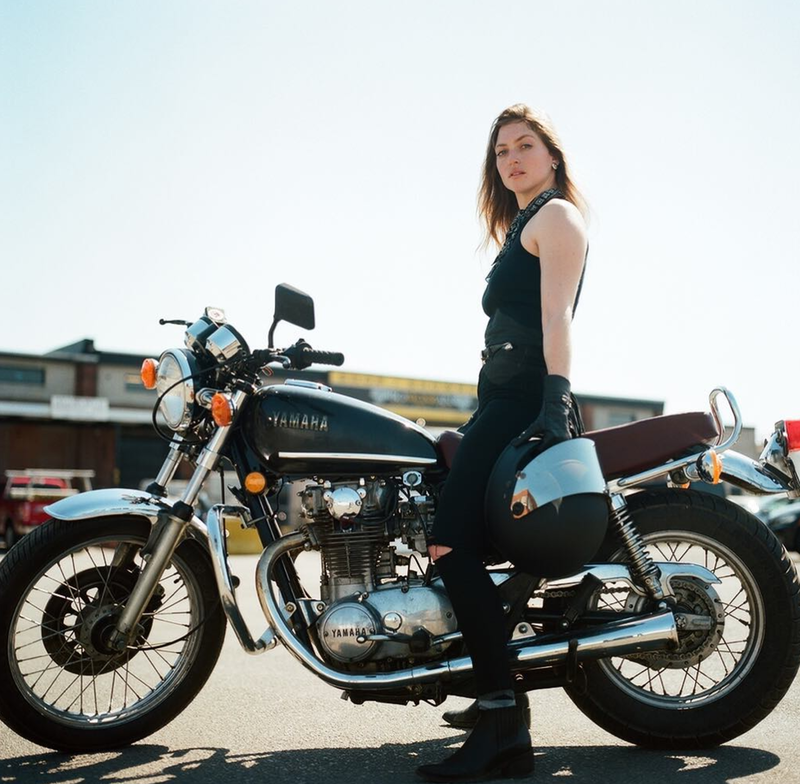 Exclusively for women, the biking group heads out on their ‘dream roll’ once a year. 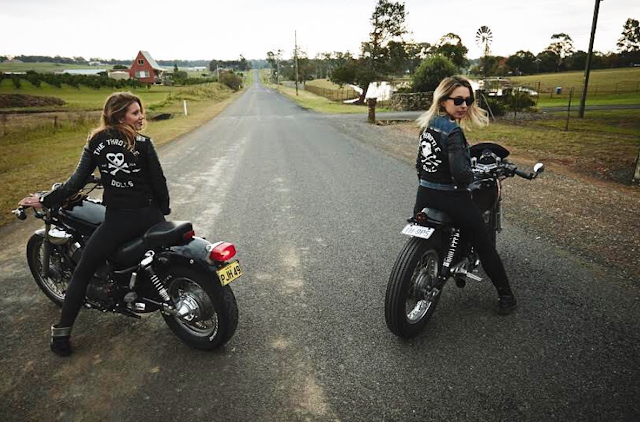 Not only does the feed consist of ladies who ride, they’re also always up for adventure, taking their participants on a number of “live on the edge” activities, including whitewater rafting and skate ramp parks. A four time mountain bike world champion and three time BMX world champion, this Australian Olympian is as inspiring as someone can get. Her pics are full of action, adventure, and travel, with some of the most colorful ‘ridescapes’ we’ve ever seen. Well done ladies! Great pics and words too! Good pictures! And at this blog you guys will find some educational articles.